Call It, Pass It, Don't Get Caught! 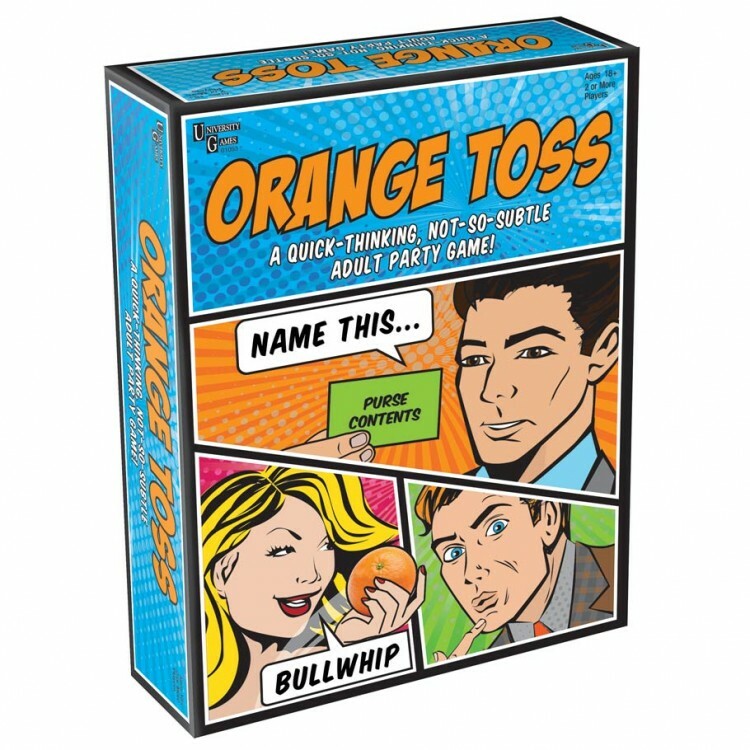 A fast-thinking, unpredictable adult party game. How fast can each player come up with an answer to pass the orange to the next player? Don't be the player to get stuck with the fruit and be caught with your peel down!